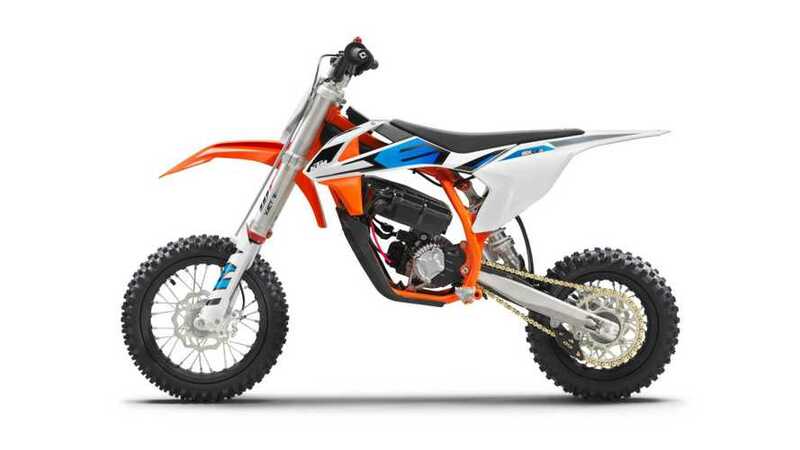 A pint-sized electric dirt bike joins the FreeRide E-XC in KTM's fleet as the SX-E 5 was introduced at EICMA. 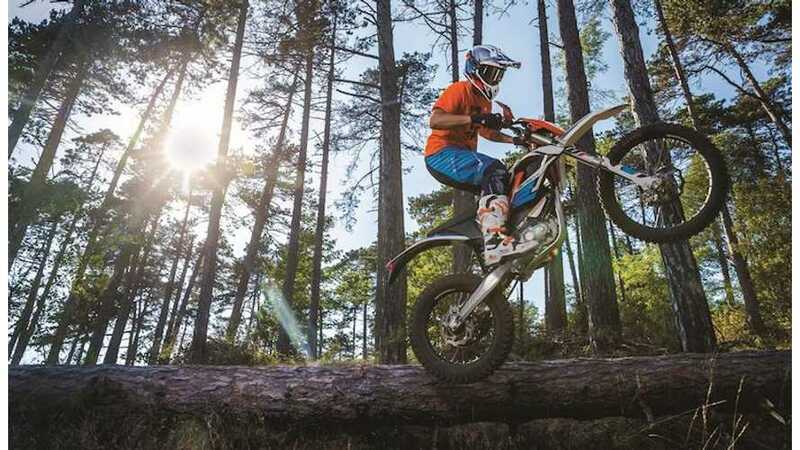 It joins the Husqvarna EE5 as an option for young riders. KTM is getting a holeshot on the electric off-road market with a pilot program for the Freeride E-XC, the electric version of the Freeride 250R. 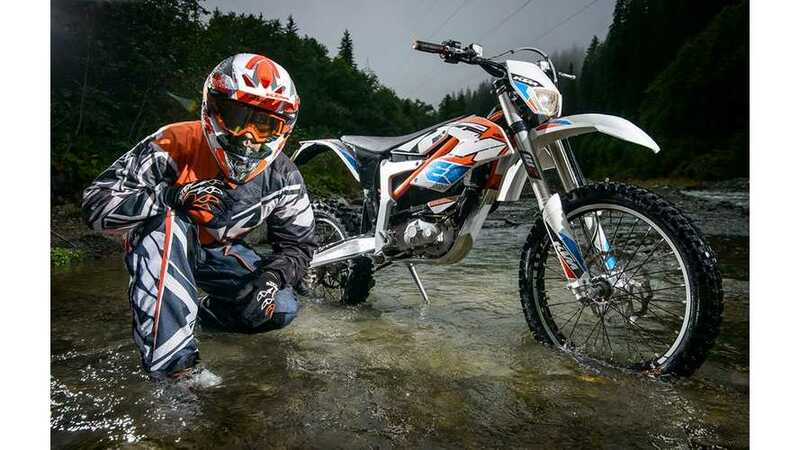 Here are a bunch of videos of the newly launched KTM Freeride E XC being tested in its proper offroad environment. 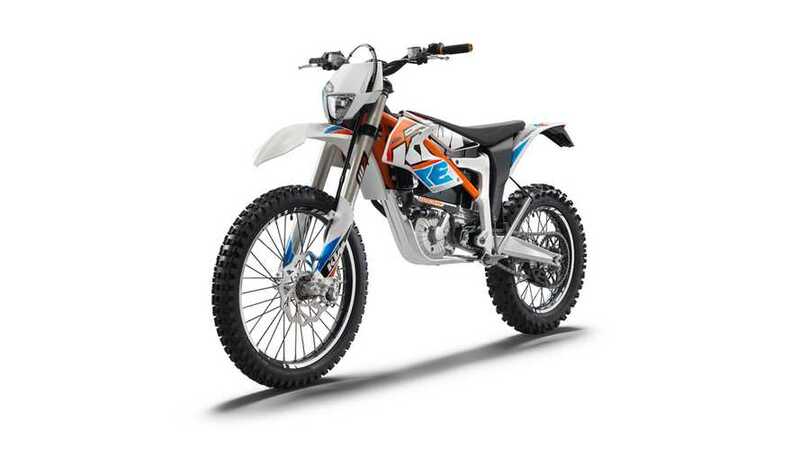 Since back in 2011, we've been lusting over the KTM Freeride E. Just now we heard the launch is live. There are two versions of the Freeride E listed on the KTM site, the XC and the SX.